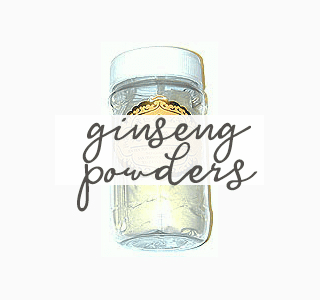 Ten Ren carries a wide variety of ginseng products. 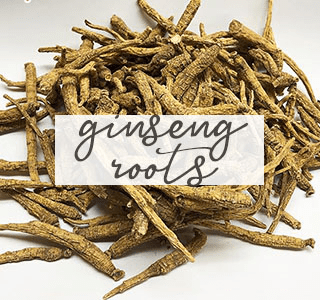 Ginseng has long been a highly respected herb in Asia. 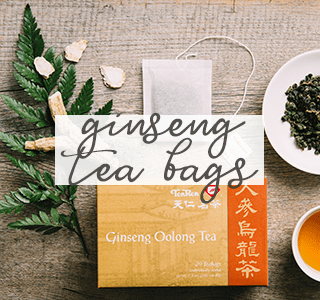 Here you will find ginseng in a variety of convenient forms such as tea bags, capsules, powders, roots and even candy.